Check out the latest deals from the network run by its members. 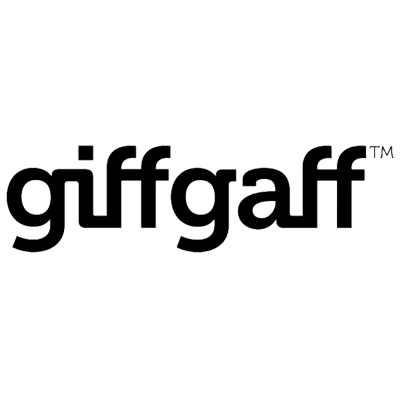 Get rewards for signing up friends and family, plus unlimited free calls and texts to other GiffGaff users. Award-winning SIM Only plans could save you money every month. We're committed to showing the latest deals as soon as they become available. All offers are checked and updated frequently by human beings. We offer a free service - you will never be charged to use this website. Click here to learn more about our business model. We receive payment from the service providers we refer you to, however the results in our deal comparison tables will never be influenced by commission or sponsorship. Any featured deals or banners which are paid for by providers will appear outside of comparison tables and will be clearly labelled as 'sponsored' or 'advertisement'. While every care is taken to ensure correct information is displayed at all times, please be aware that service providers are free to alter or withdraw products at any time without prior notice.